Supplying a complete plant service to our customers provides a simplified ordering and delivery system. 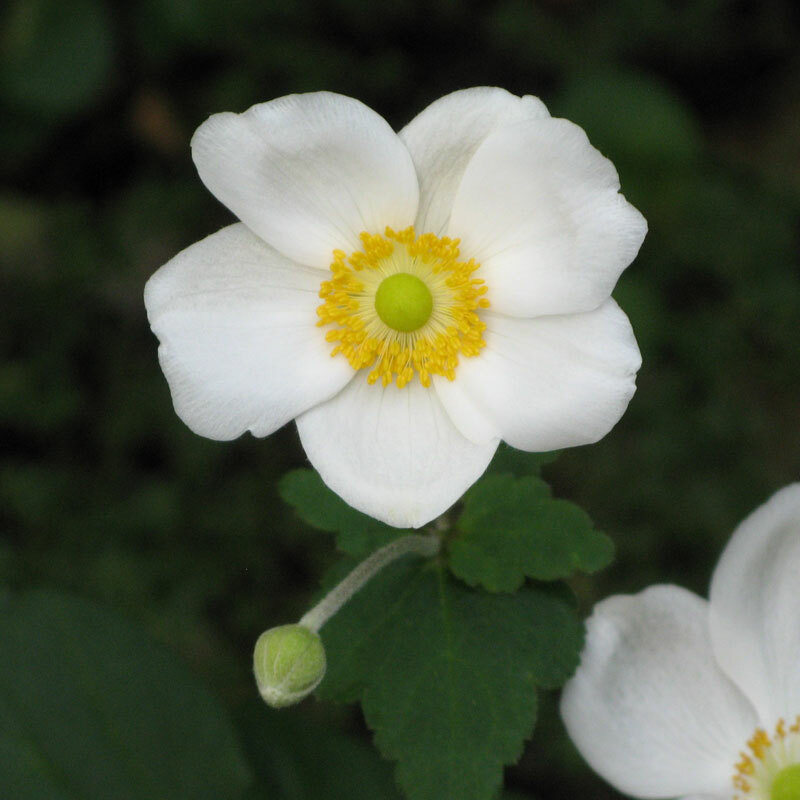 We produce and source the best quality plants from selected growers of herbaceous, soft fruit, bedding and plug plants. 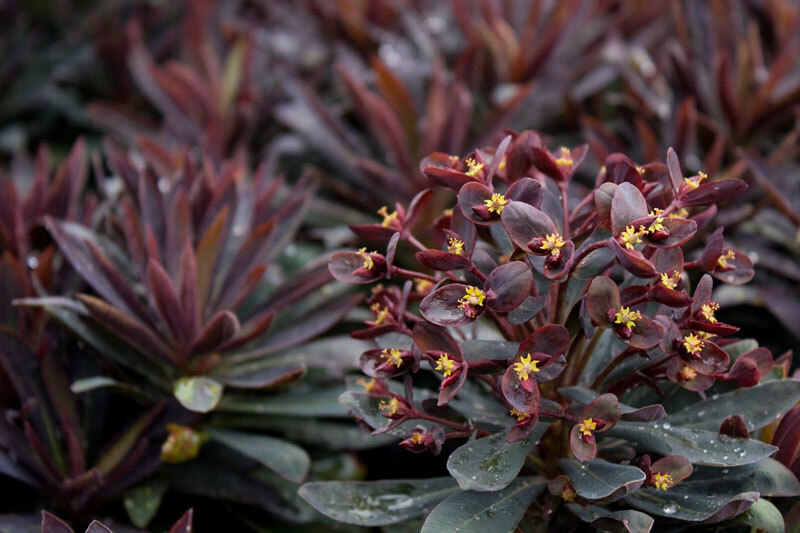 We also grow a unique range of native moorland plants through our sister company Soil Horizons. 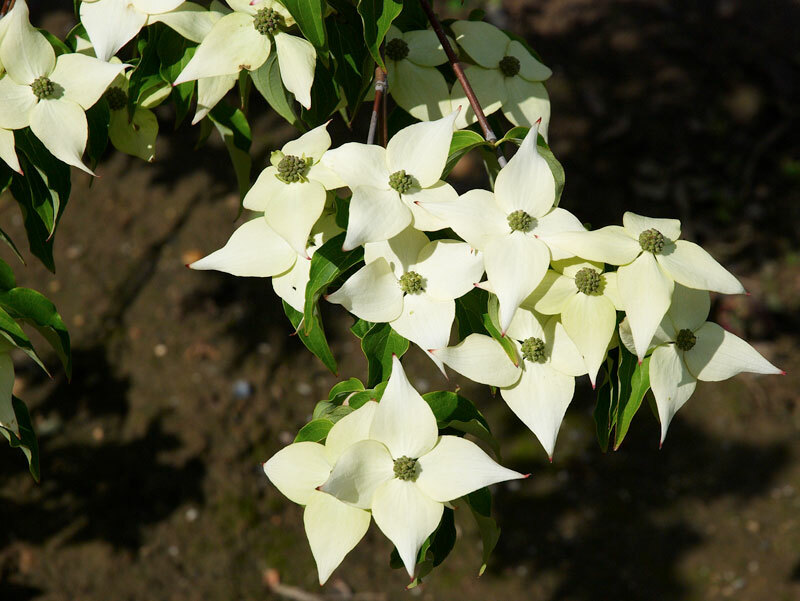 Please see SPECIFICATIONS for advice on successful planting. 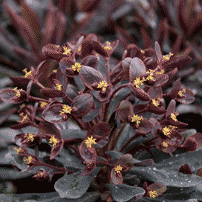 Dark purple to burgundy foliage with golden yellow flowers in the spring. 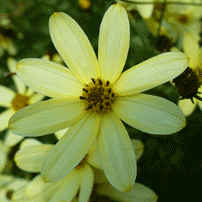 30-45 cms tall, makes an excellent mid border plant, fully hardy. 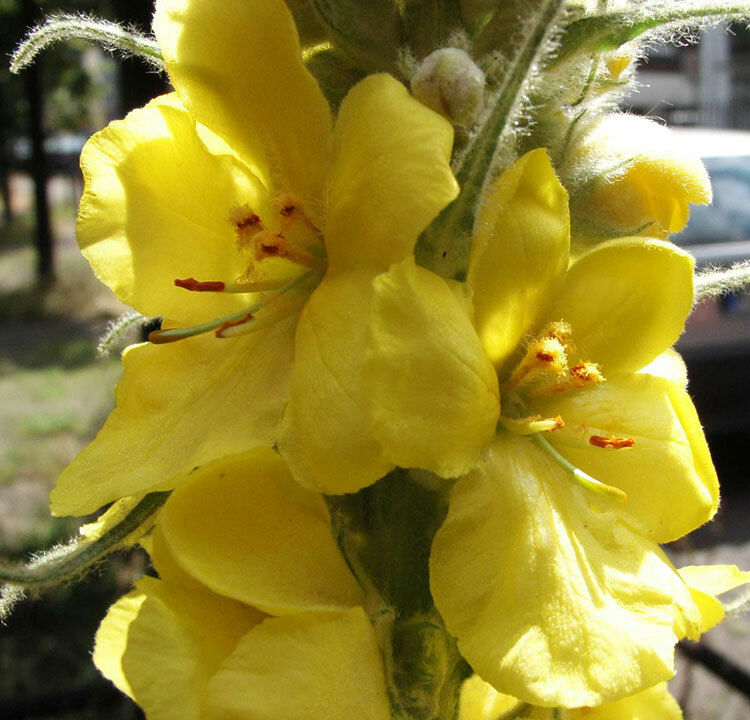 Soft yellow to orange flowers on spikes 90 cms tall, grey green leaves. 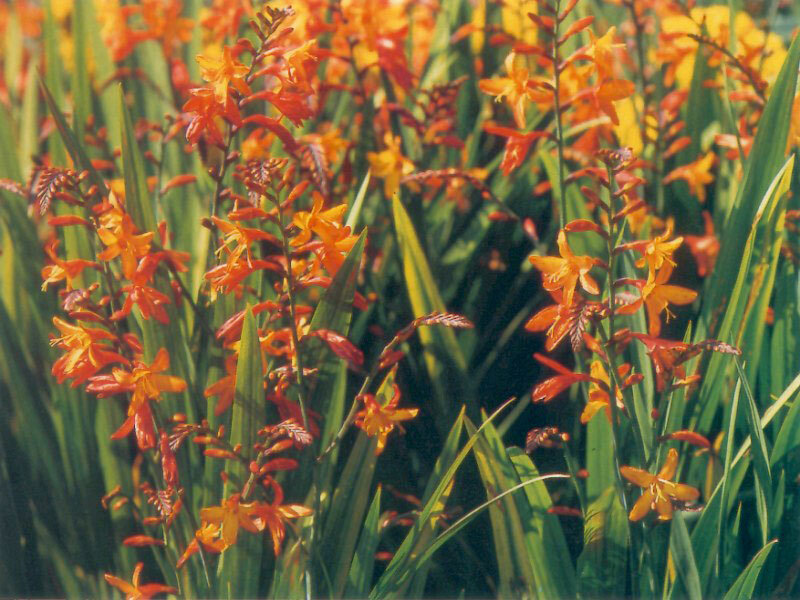 Ideal in a sunny border, prefers good drainage. 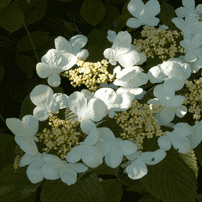 Tall white flowers above dark green foliage, throughout late summer. 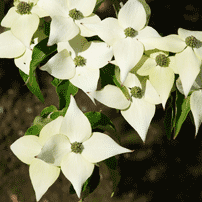 One of the best cultivars, succeeds in sun or partial shade. 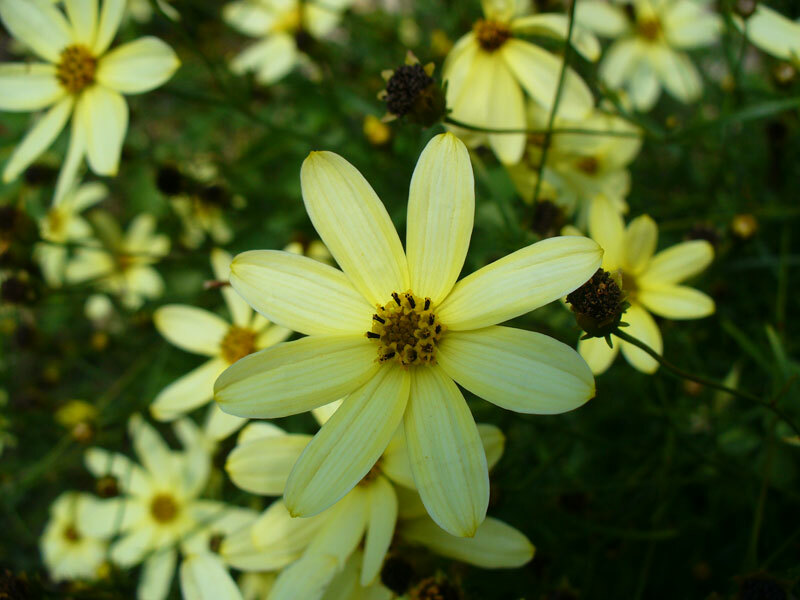 Bright Yellow daisy like flowers flowering June to August. 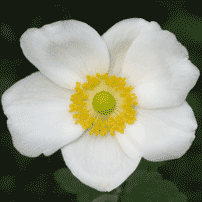 Ideal for sunny borders planted in broad groups, also as a cut flower, 30-40 cms tall. 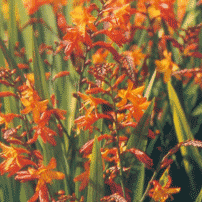 Rich orange flowers with deep red throats on flower spikes 60 cms tall. 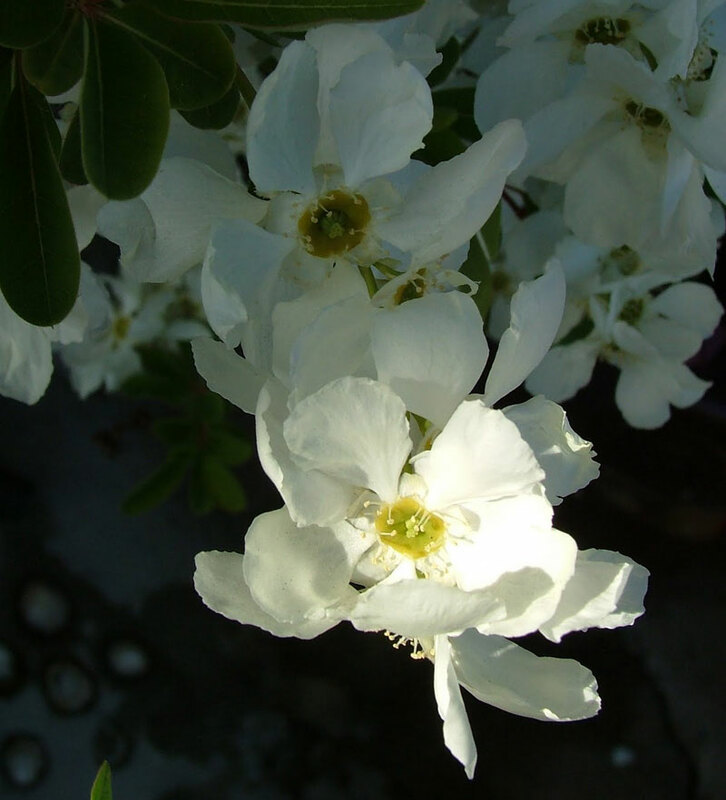 Superb in late summer, will tolerate sun or shade. 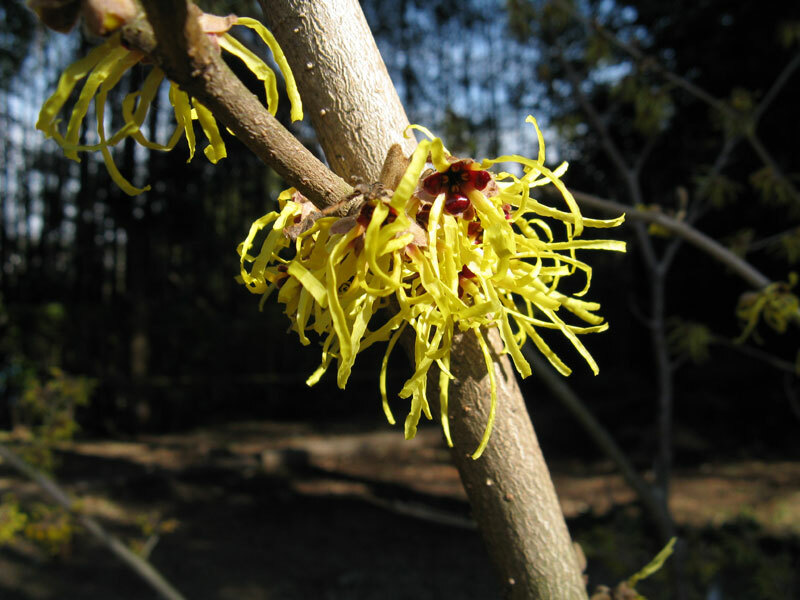 Distinctive horizontal branches covered in white flowers, deeply veined leaves followed by rich red purple foliage in the Autumn. 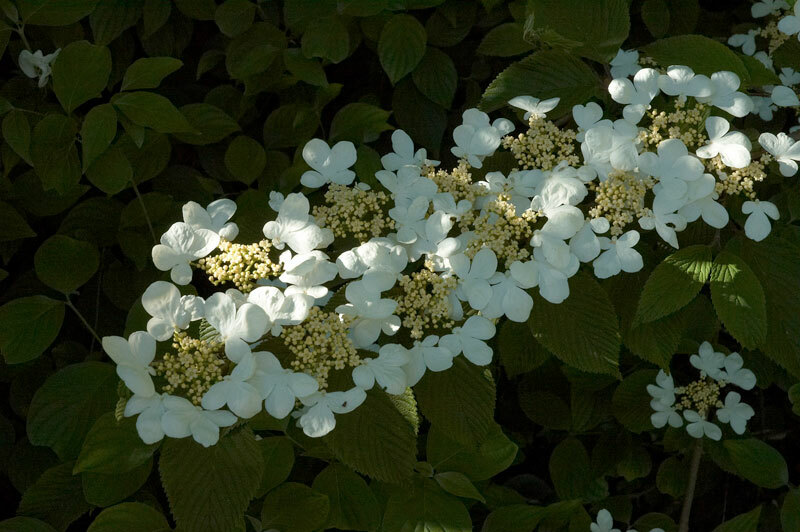 Beautiful medium to large, bushy shrub covered with conspicuous creamy white bracts in spring. Orange to russet red foliage colours in Autumn. 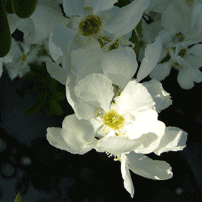 Covered in masses of white flowers in early spring, a spectacular site if trailed over a frame. Best with partial shelter from cold winds. 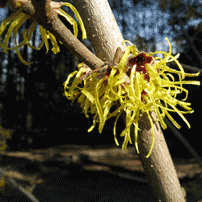 An excellent winter flowering shrub with golden yellow thread like scented flowers in January. 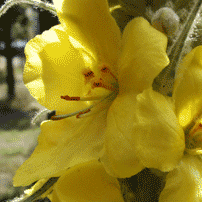 A hardy shrub preferring free draining soil.